what can we do? What can you do? Hera are some ideas. Ready? 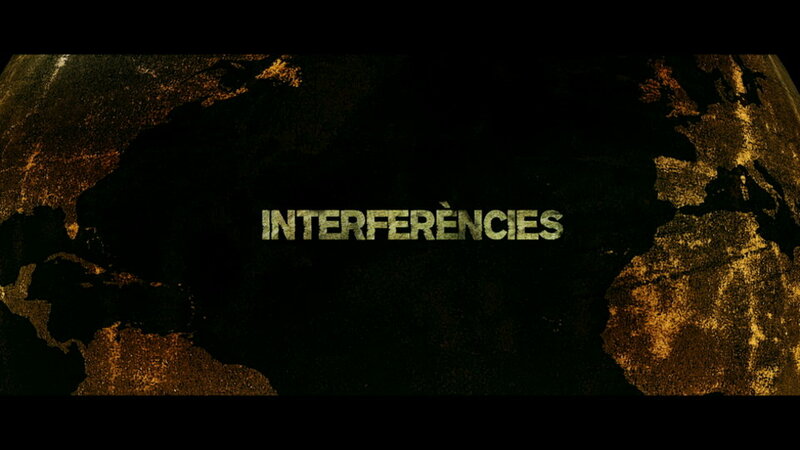 #Interferencies was created thanks to the uninterested collaboration of more than 150 professionals, organizations and institutions.